The Bombay High Court today issued notice to the Bar Council of India (BCI) in the petition seeking the rescheduling of this year’s All India Bar Examination (AIBE XI). The BCI failed to appear before the Bench of Chief Justice Manjula Chellur and Justice MS Sonak today, despite being served copies of the petition filed by AIBE XI candidates Mukesh Gupta and Pooja Pandey. Although the Court refused to entertain the petitioners’ prayers for rescheduling the exam, it said that it would look into the plea for refund of application fees. It has come to light that the BCI has agreed to extend the last date to upload corrected documents to November 29, although no official notification in this regard has come out on the AIBE website. Some candidates, who were given a day’s notice to upload their corrected documents, received emails stating that they could do so until Wednesday, November 29. 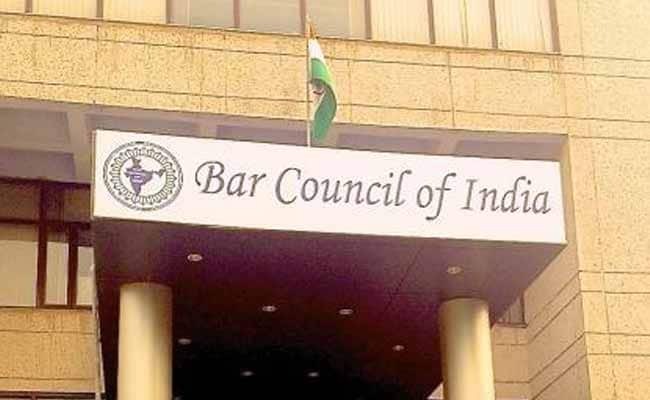 The primary ground for the challenge is the Bar Council of India’s decision to debar candidates for failing to upload the requisite documents on time, sans sufficient notice. On November 18, the BCI published a list of around 2500 candidateswhose documentation was deemed incomplete. The notification, titled ‘Last Call for Uploading Corrected Documents’ urged the aforementioned candidates to upload their corrected documents by 12 noon on the following day, failing which they would not receive admit cards for AIBE XI.